As Donald Trump continues to make his picks for his administration, we are reminded that Barack Obama, after his election in 2008, chose his intra-party rival, Hillary Clinton, as secretary of state. So this week’s question is: When was the last time a REPUBLICAN president named one of his primary opponents to his Cabinet? Last week’s trivia question was: Who was the last White House chief of staff who had been, or was going on to be, elected to statewide office? The answer? 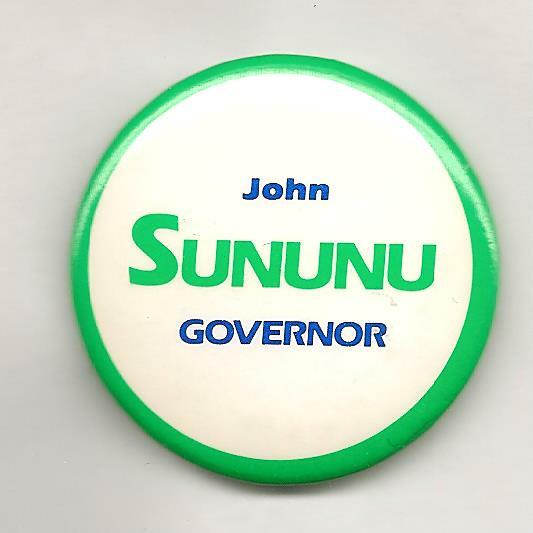 John Sununu. The White House chief of staff under the first President Bush, he served three two-year terms as governor of New Hampshire, between 1983 and 1988. The randomly selected winner is Jim McComb of San Dimas, Calif. Jim wins the coveted Political Junkie button.